Masseuses using traditional Thai therapy and spa treatment in a relaxed, modern atmosphere, blending this refreshing atmosphere with a clean environment, facilitated by advanced technology and products made from local materials. - To become the leading organization for Thai spa to be recognized on the international stage. - To be an organization that masters the integration of western therapy with traditional Thai techniques so the services can be more effective. - To be an organization that encourages self-learning and self-development to staff in each section of the organization. - To be an organization that respects fundamental regulations and laws, running business honestly and ethnically and considering the impacts that may occur to staff, environment and community. To sustainably enhance their service quality by regularly training developing massage skills from specialists to staff and retaining service standard of the highest quality, to ultimately satisfy the clients. - To expand target groups of spa services under Let’s Relax Spa into AEC countries such an Lao, Myanmar and Singapore. Support marketing and public relations activities, to expand into other regions. Let’s Relax Spa, an internationally renowned Thai spa, is very popular among both foreign tourists and local Thai people. They offer excellent quality of services with selection of local manufactured products. Let's Relax currently has 11 branches located throughout the Kingdom including Chiang Mai, Phuket, Samui, Hua Hin, Pattaya, and Bangkok. During 16 years of service, Let’s Relax Spa has continuously enhanced their services to the supreme standard - preparing for pleasant moment assorting with every kind of facility. Administrated by Siam Wellness Group Public Company Limited, this leading entrepreneur takes an important role to provide trustworthy experience to clients. Let’s Relax Spa realized how stressful people are and all the tensions that build inside from everyday activities including the daily commute and collective stress from work. They also understand the client’s needs to have a pleasure moment for relaxation and stress relief. To promptly meet the requirements of capital residents, Let’s Relax Spa locations are based on BTS stations for the customer’s easy access. In other provinces, the spa are located at the center of the community such as markets and areas near tourist attractions. Each branch is decorated differently to reflect the uniqueness of the location and the culture of the area - from Lanna style in Chiang Mai, Sino-Portuguese style in Phuket, to Villa Style in Hua Hin. The reputation of Let’s Relax Spa’s service is from the work of their skillful masseuses. Over 400 staff are continuously trained in oriental massage principles of Siam(Thailand), China, and Japan that integrates with western know-how including hydrotherapy, light and music therapy. This effort is to ensure that all the various needs of their clients will be fulfilled. 80% of their customers are foreigners while 20% are Thais. Also, a meticulous selection of products is an essential part to the services. 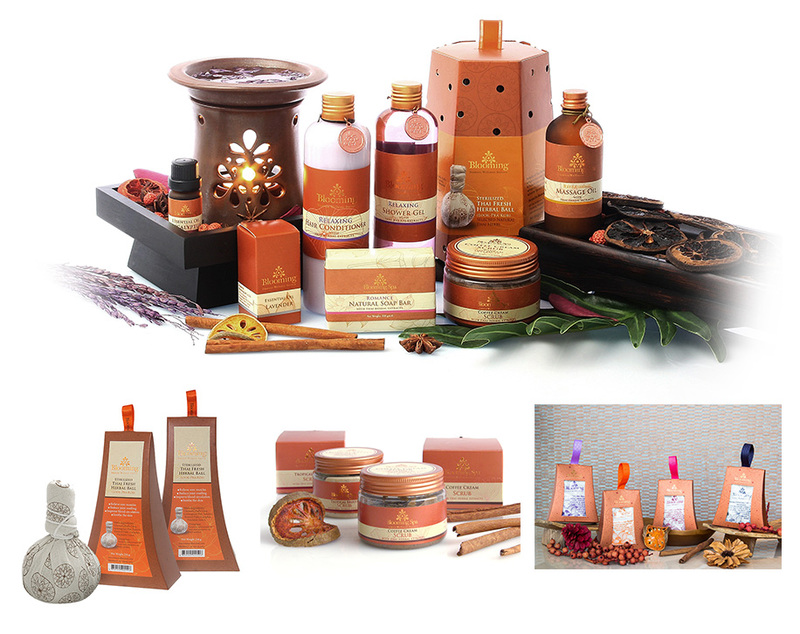 Let’s Relax Spa’s products are made from Thai herbs mixed with Thai flowers. They also collaborate with specialists to come up with the most efficient massage techniques. To take thing to the next level, Let’s Relax Spa works together with the Ministry of Science to create a way to seal herbal ball in sealed bag in order to prolong the herbal ball usage. Their target group for this new product are foreigners who want to take herbal ball products abroad. Let’s Relax Spa is the first spa entrepreneur in Thailand to registered their business on The Stock Exchange of Thailand (SET). 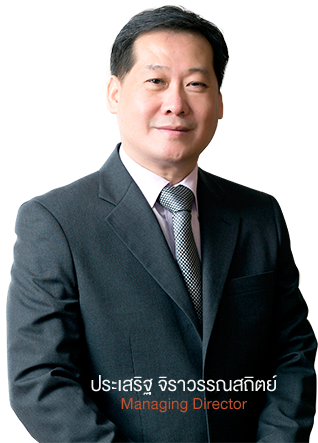 The business is guaranteed for the high quality of services by leading institutions such as Thailand Trust Mark by the Department of International Trade Promotion. Plus, the spa also received Best Destination Spa award in 2012 from World Luxury Spa, and Best Day Spa award in 2009 from Asia Wellness Spa Festival Gold Awards. That’s why Let’s Relax Spa is the number one spa among foreigners especially Chinese tourists.